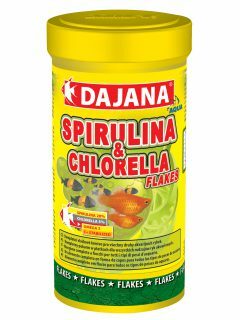 Spirulina | DAJANA PET, s.r.o. 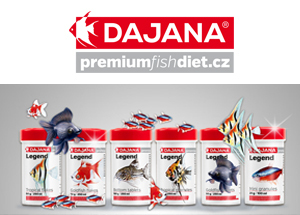 With a high content of proteins and beta carotene. It is suitable for the preparation of special feedstuffs or for direct feeding, e.g. 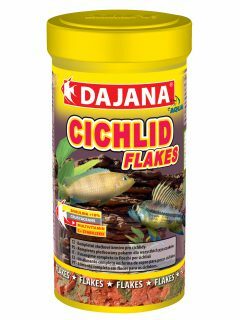 for fish spawn, young artemia, freshwater shrimp, etc. 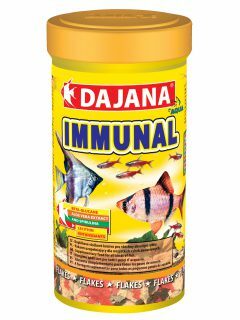 Freshwater Aquariums, Powder, Powder, Sea Aquariums. 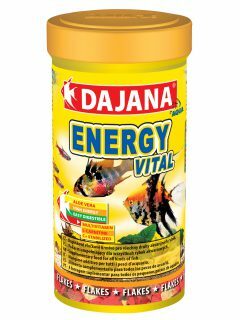 Feeding: Feed daily in any concentration up to 100% as necessary and depending on the type of animals.